It’s been said that everything we need to live a long, happy life can be found in Nature. This is credo at Padmavati Herbal. Welcome to our site. My wife, Jackie and I, make equal contributions to bringing you safe and sound information about a vast variety of herbs. Our articles may cover the latest plant news, or we may write about how you can get the most from an herb and its properties. Jackie will give you tips on home remedies that have shown to produce remarkable results for a variety of aches and pains, cuts and bruises, colds and sinus. We are about letting Nature supply. We are not scientists in the formal sense of the word, but we are devoted advocates. We’ve traveled the world getting to know as much as we can about the herbal bounties that different areas offer up. We’ve met with people whose ancestors have known about a medicinal plant centuries before Western medicine had a clue. Now standing on the threshold of our senior years, we acknowledge that one of our life’s missions is to not only utilize, but to also share with you what we’ve personally learned from plant medicine. 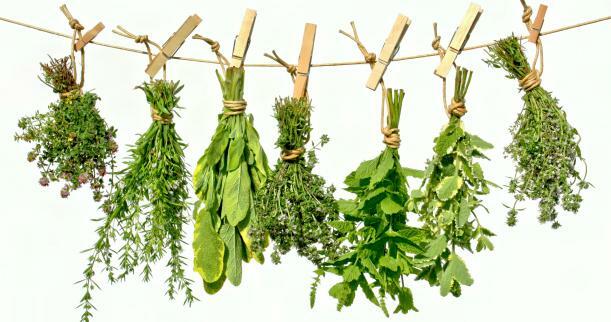 As we continue to gain more insights and knowledge on the subject of herbs, we will pass it along in our articles. When reading our posts, we hope you enjoy the content and even feel free to offer your own story or great find with our readership. At Padmavati Herbal we would like this to be an open forum. Your input, experiences, comments are all about building a like-minded herbal community, and are welcome. Growing up on a ranch in Northern California – no, not India, forged a lifelong respect for herbal and other plant medicine. I was influenced by the Algonkin People. This Native American Tribe worked with the magic of the land. As a child I remember Beatrice, a staff member showing me how her people used porcupine quills as the Chinese used acupuncture needles. She taught me about poultices, especially for bruises and in the use of drawing out toxins through the skin. She had me drinking bitter tasting tea that would KO a cold, and she schooled me on the fine art of blending different herbs to get the desired result. Thank you for your readership. Jackie and I appreciate you, – after all you are the best expression of Nature to come along since the single celled organism. Be, and stay well.